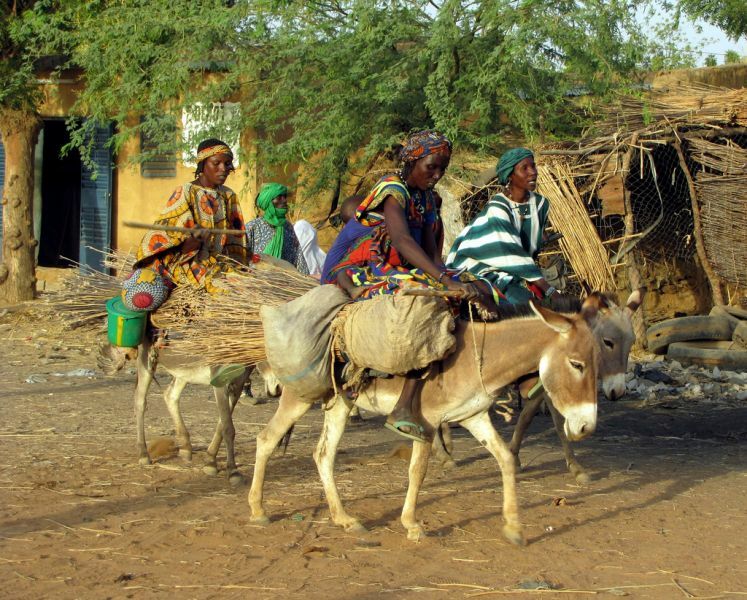 DL2NUD will be active from Burkina Faso 14 - 24 October 2016 as XT2AFT. He will operate on 144, 432, 1296, 2320 mHz EME. 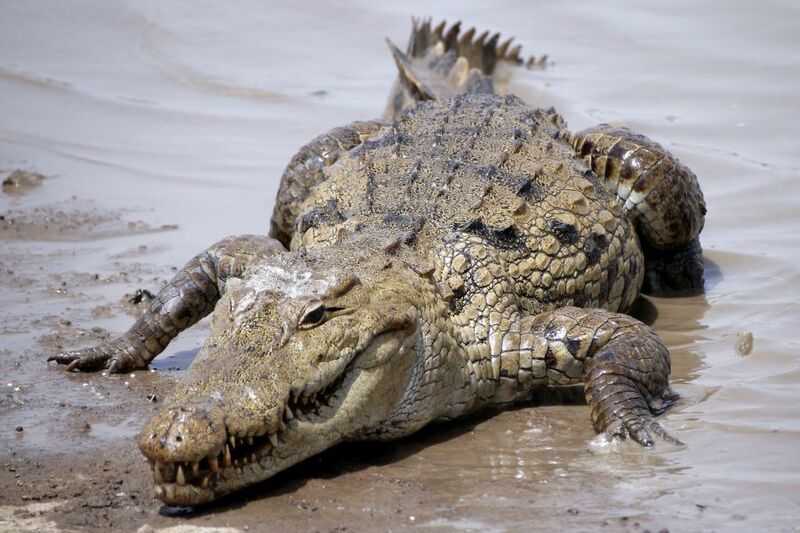 Crocodile, Burkina Faso. Author - Saverio Cremisini Carosi. 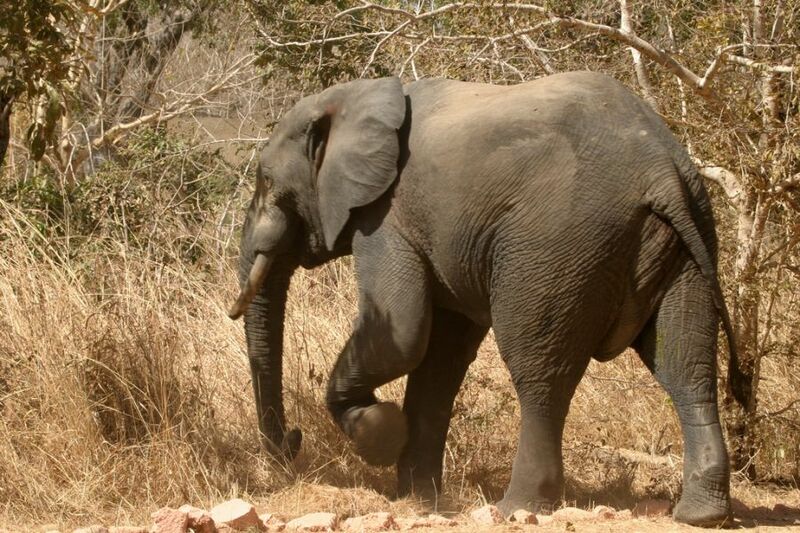 Elephant, Nazinga, Burkina Faso. Author - Jean-Louis Benoit. Gorum Gorum Market, Burkina Faso. Author - Cordelia Persen. Where is Burkina Faso located. Map.